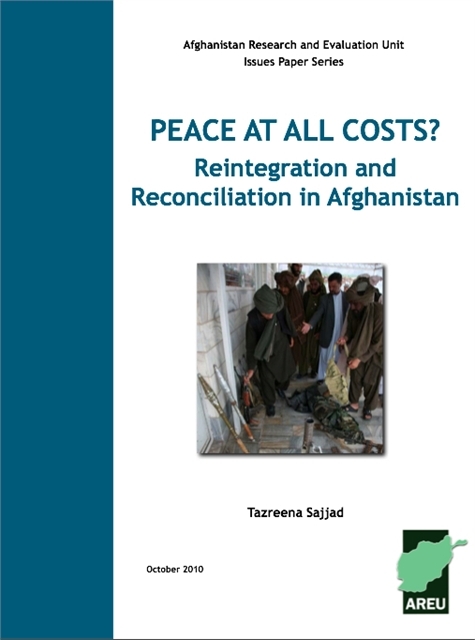 This paper analyses the Afghanistan Peace and Reintegration Programme (APRP), which was approved in June 2010 by President Hamid Karzai and is financially backed by the international community. It identifies an array of potential flaws, each of which could seriously undermine the APRP’s chances of success. 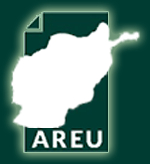 Recognising that the APRP is being implemented in a volatile political and security environment, the author argues that “anticipation surrounding the strategy should be significantly moderated,” and delivers a set of broad recommendations for the Afghan government and international stakeholders.